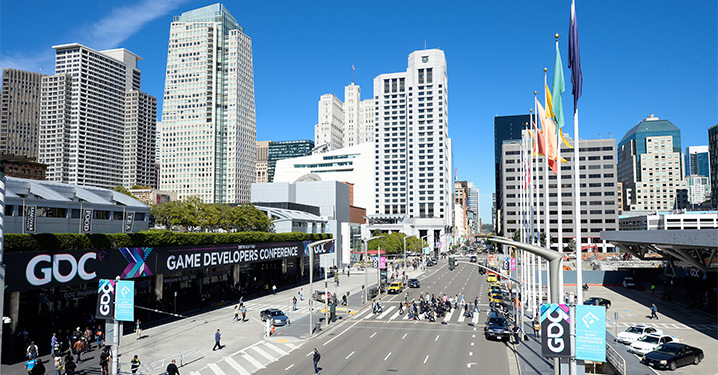 It’s Friday night in San Francisco and this year’s GDC is slowly drawing to a close. Feet are sore, voices have vanished, beards have grown and our stack of business cards has shrunk quite a bit. But it was totally worth it. We can’t cover every exciting thing that has happened, but here are some of the highlights of the week. Every GDC 101 tells you not to spend too much time with the many talks (as attendees can later watch them in the GDC Vault). Still, it’s hard to pass up the opportunity to see some legendary game designers like Sid Meier, Warren Spector and Hidemaro Fujibayashi live on stage. We’re also extremely proud of the accomplishments by our local heroes on stage: Bob De Schutter, Bastien Gorissen and Pauline Marliere. 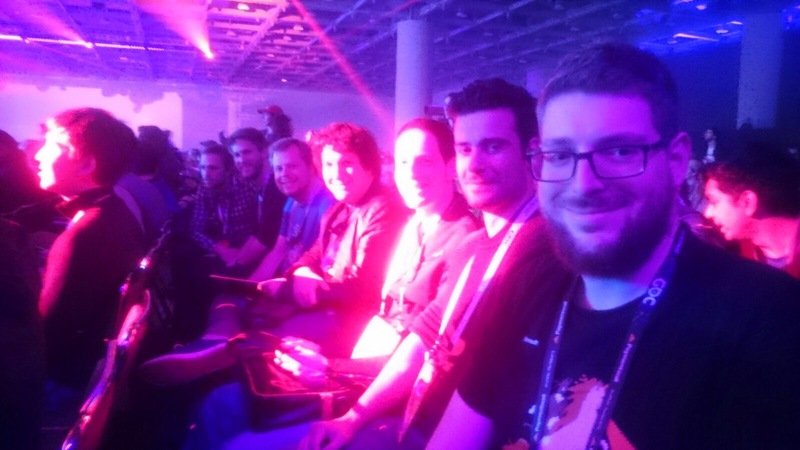 Hearing about games is one thing, going hands on with them can be even more fun. Next to Crazy Monkey Studios’ Guns, Gore & Cannoli 2 that was playable at the Xbox booth, there were a great number of awesome games to play on the show floor. Thanks to Day of the Devs, IndieMegaBooth, Unity, PlayStation and IGF Pavillion for the top notch selection. We’d like to specifically point out the European Game Showcase at CBS Interactive. 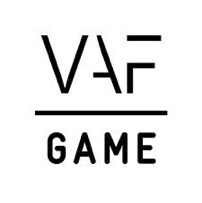 Unfortunately, there were no Belgian games present this year, so let’s try and smuggle some in next year! 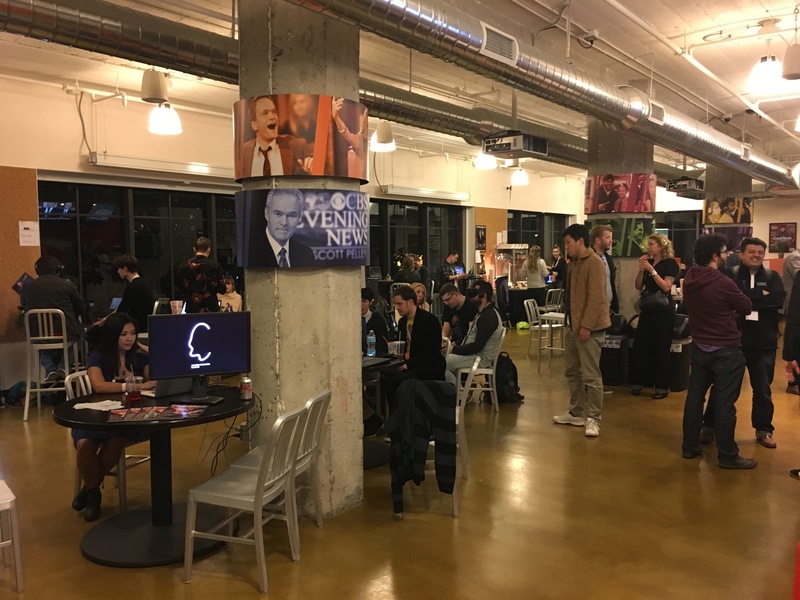 Networking parties are a vital part of the GDC experience and we were treated to some great ones this year. 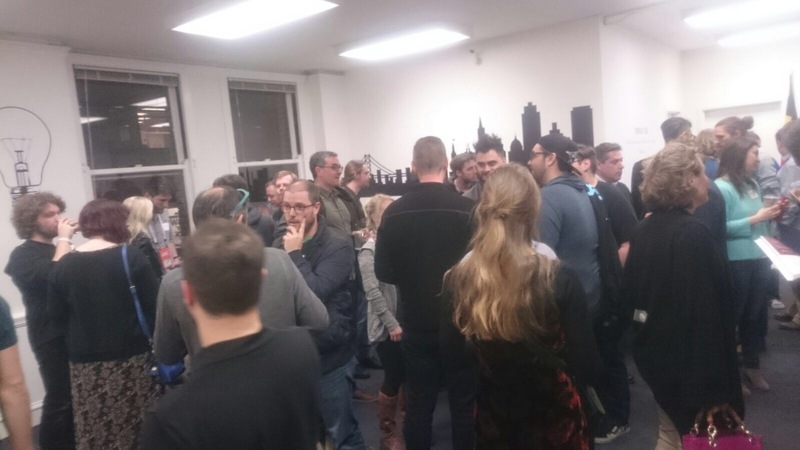 There was the Belgian Games Mixer hosted by AWEX and FIT, PocketGamer Party, Epic Games Party, and many more. If it looks like we did nothing but party: wrong. But you can’t work hard without playing hard. 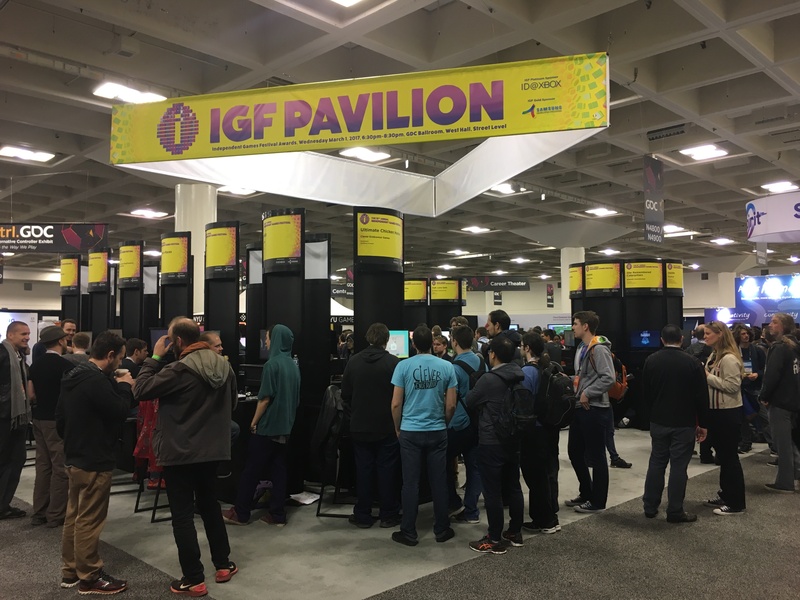 The biggest celebration of all came in the form of the IGF and GDC Awards. Over the course of two hours the best games of last year got celebrated and it all felt like one big party. So there you have it. The very first Mission San Francisco is almost over and it was such a thrill that we hardly can’t wait to do it all over again. See you next year!